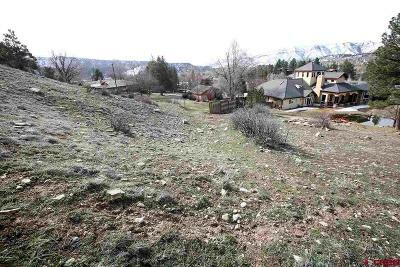 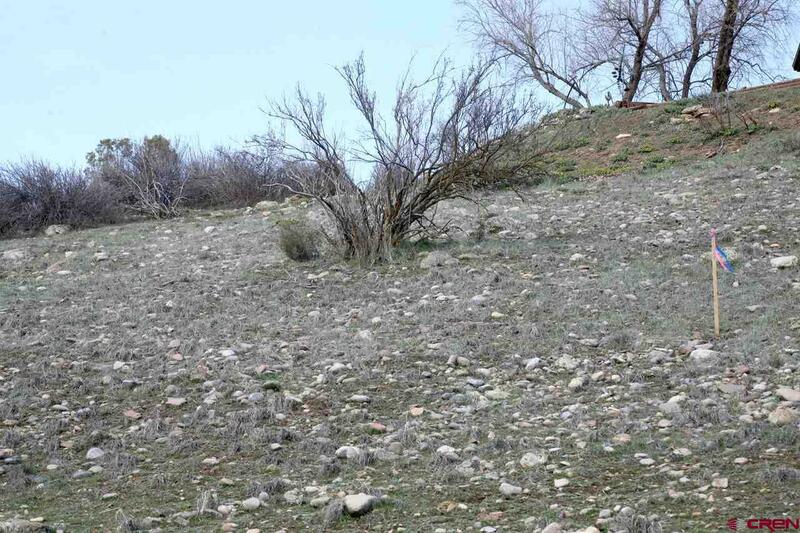 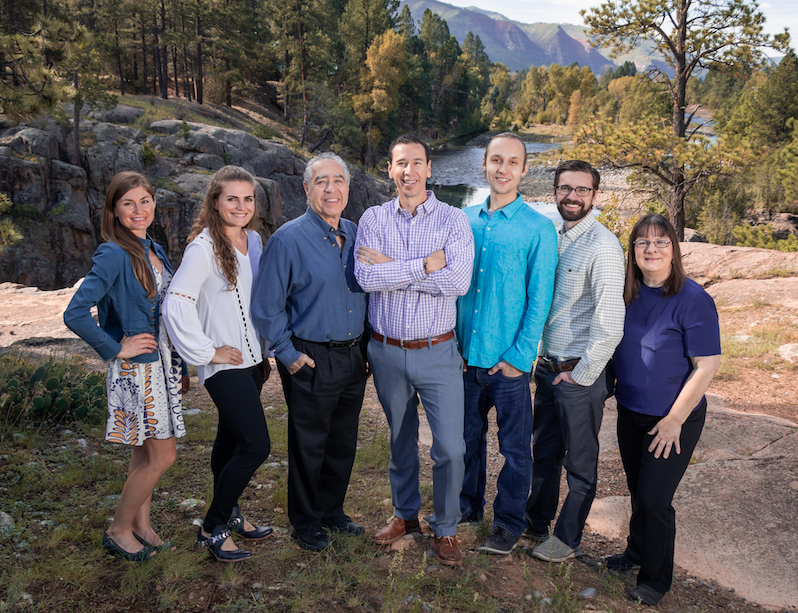 Amazing opportunity to own an in-town lot with spectacular views of Perins Peak, the La Platas, town, and more. 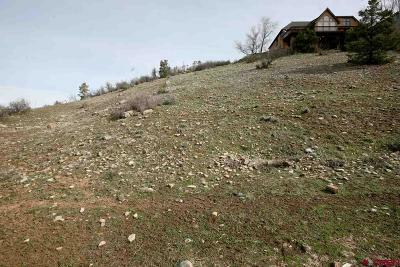 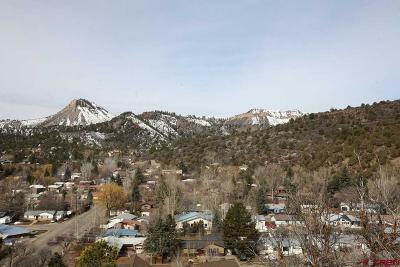 Quiet, 3/4 acres with a shared drive in a very desirable location close to schools (Miller, Needham, Durango High). 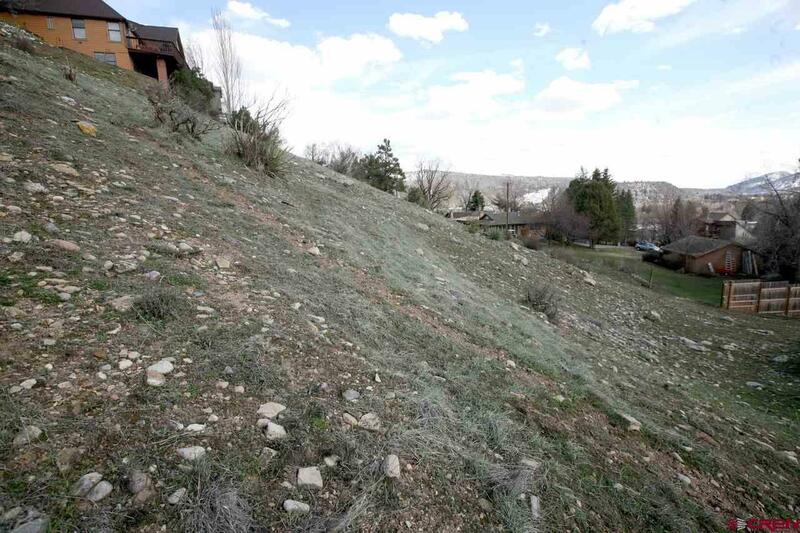 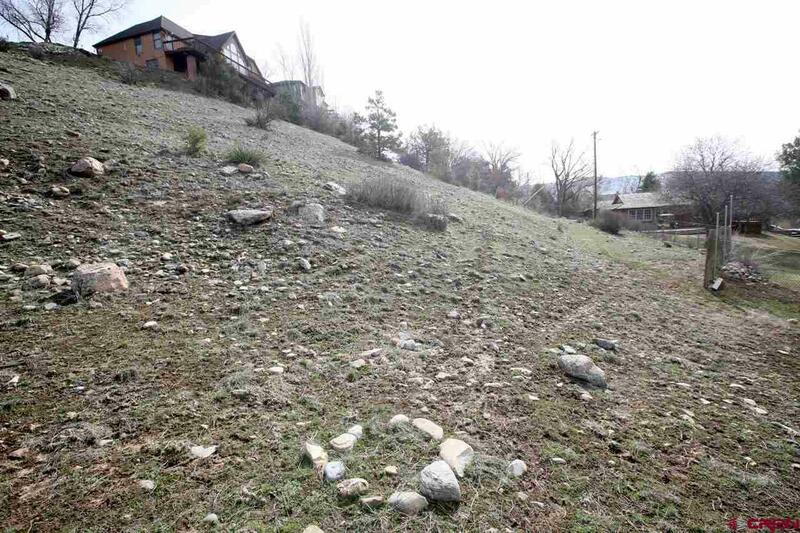 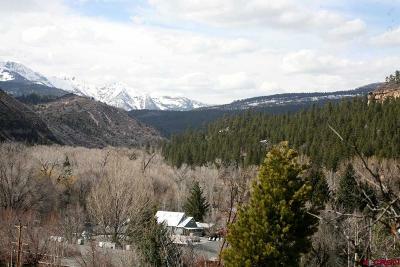 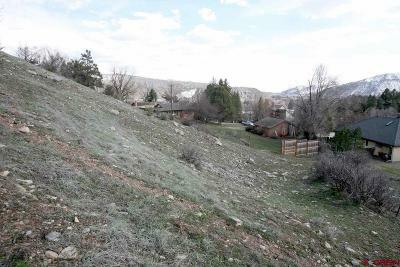 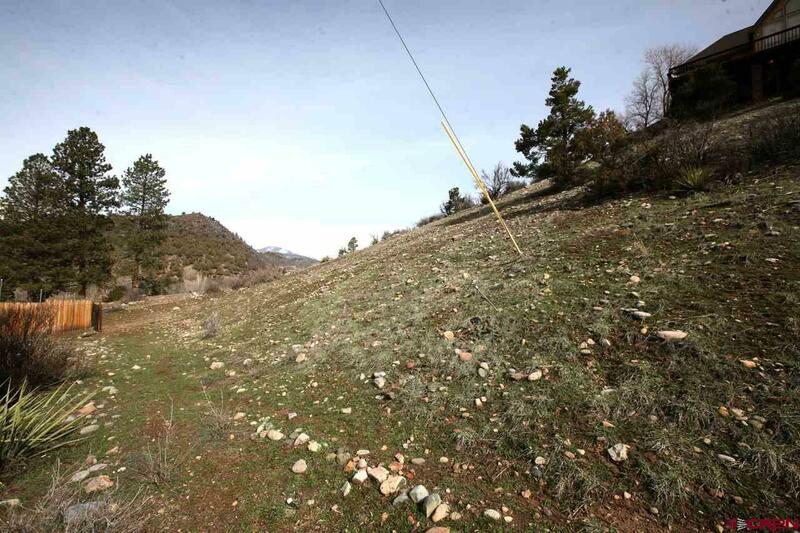 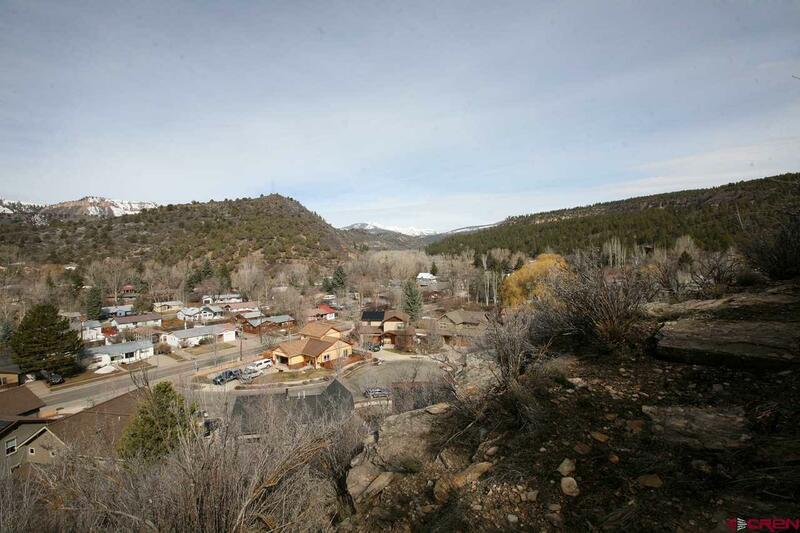 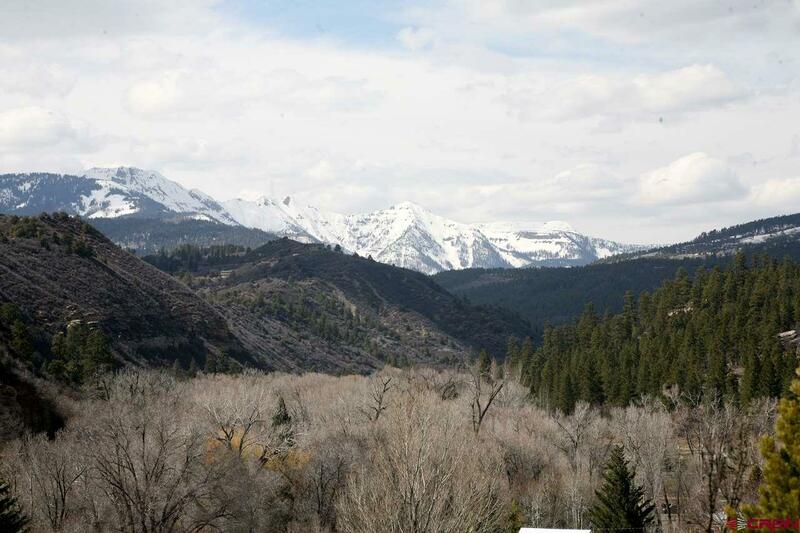 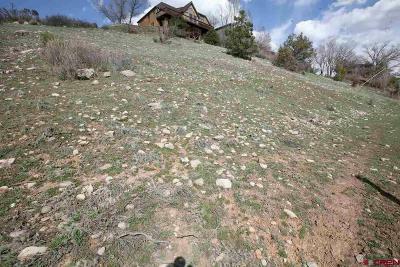 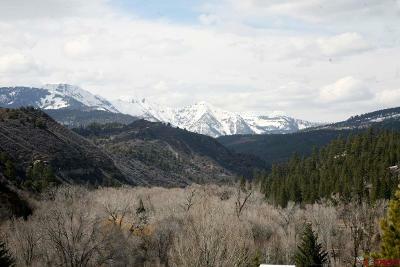 Walk to North main, close to great hiking and biking trails on Animas Mountain. 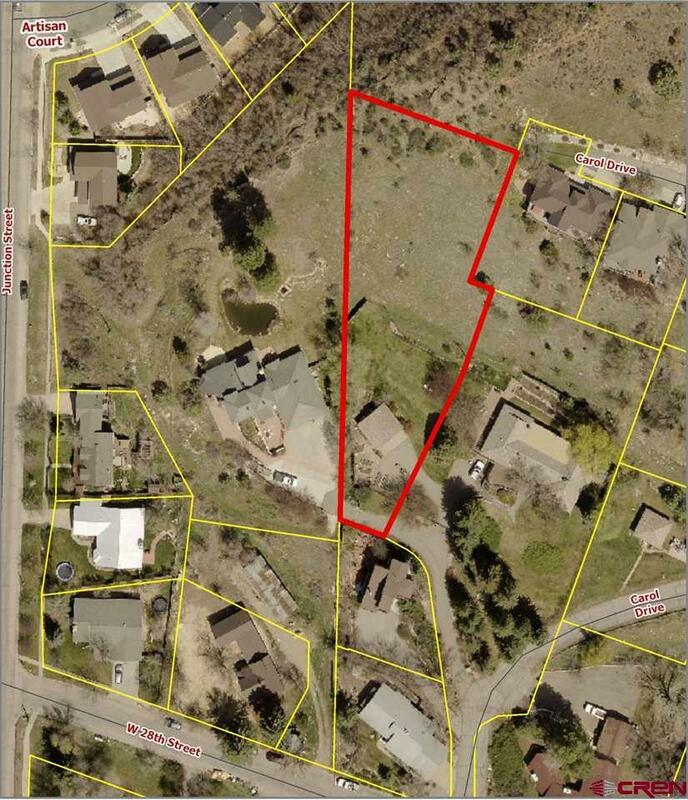 Access to all City Utilities.